Unfortunately, Due to religious holidays, Your order could be shipped with a delay of up to 4 weeks. 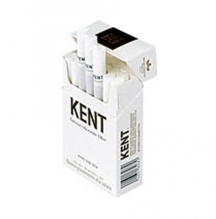 With such a fashionable pack of cigarettes, you can easily expect a cool crisp menthol flavor from Vogue Filter Super Slims. 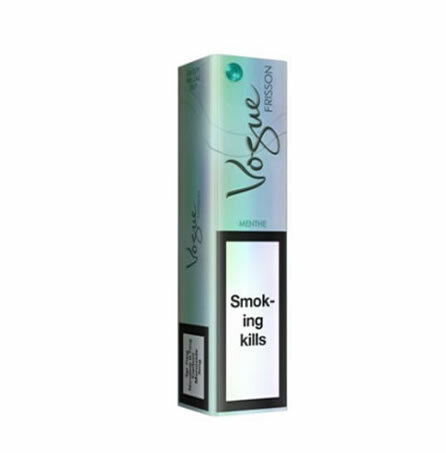 Insanely popular due to the slow smooth taste that is mellow and inviting, these Vogue Filter SuperSlims are sure to leave a smile on your lips and a soft spot in your heart. 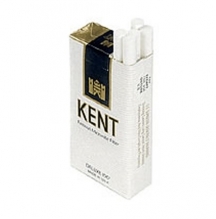 No other cigarette brand is more sophisticated and fashionable than the bold and colorful look and mild flavor of Vogue. 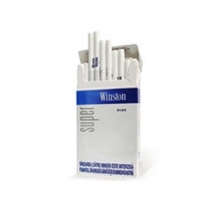 Ask yourself why you smoke and you may find that smoking relieves stress and helps you relax. 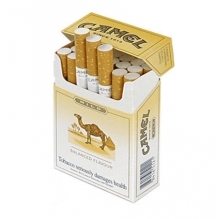 Choose to relax with a beautiful cigarette that makes you feel better about yourself and allows you to reflect on the past, present and future.